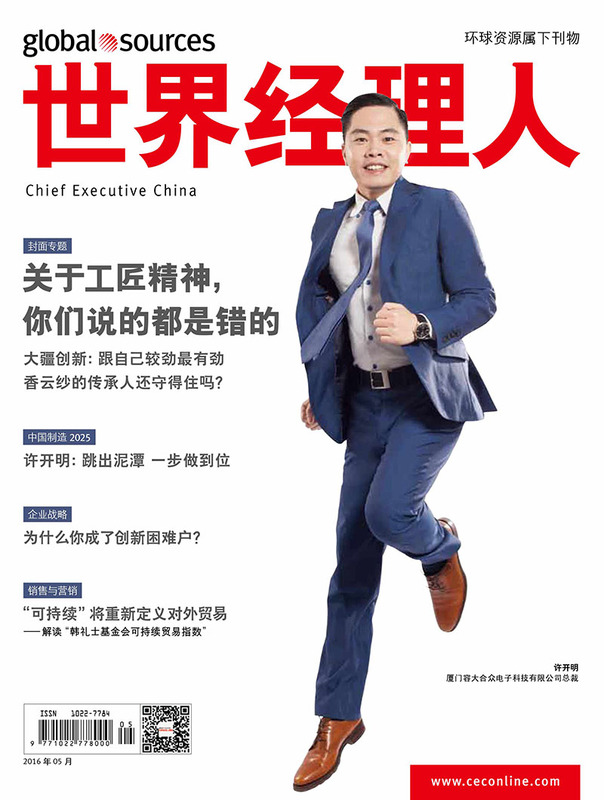 In May, 2016, CEO of Rongta Technology, Mr. Jimmy Xu accepted interview from the Global Sources and appeared on the magazine cover page. 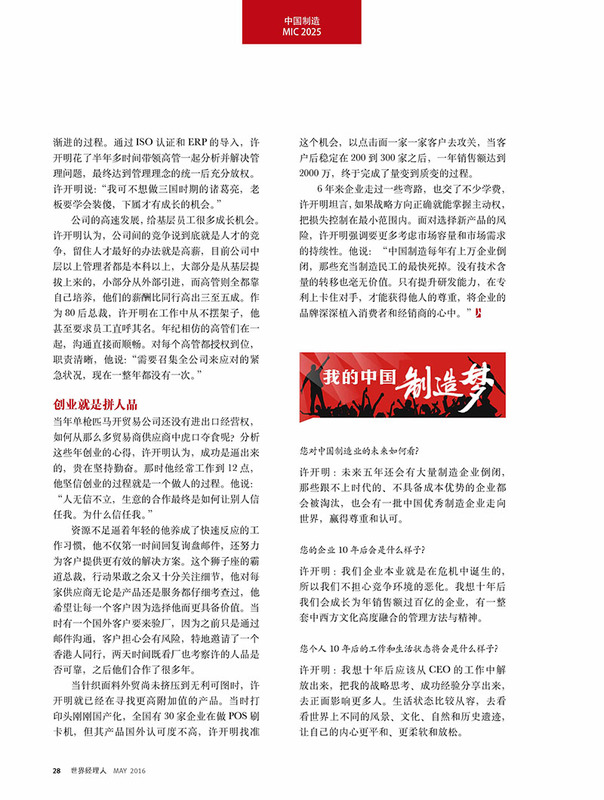 Duiring the interview, Xu summarized his venture history, and shared his expectation of Rongta Technology. 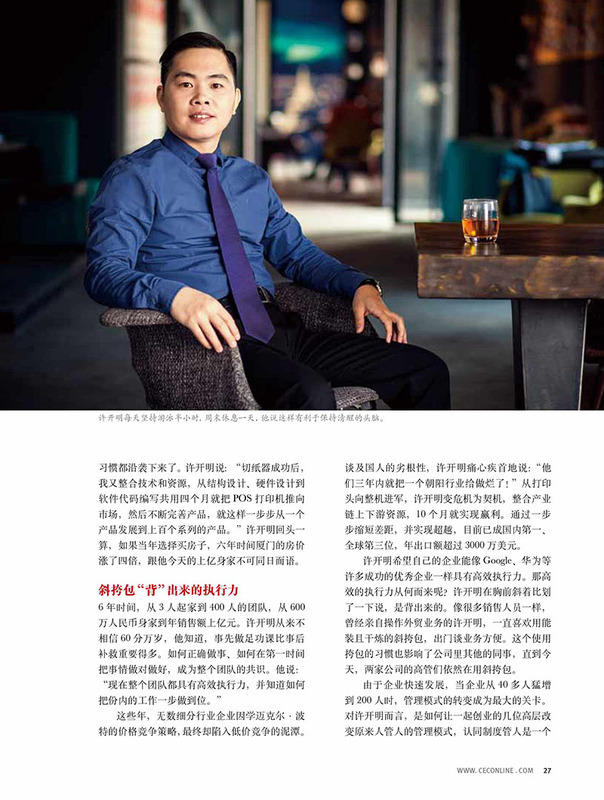 With high execution and good credit, Rongta grew from 3 members to a new high-tech enterprise with 400 employees and years turnover over One hundred million RMB. The Combine with high excution and good credit made Rongta win the trust of its customer and achieve a win-win situation. 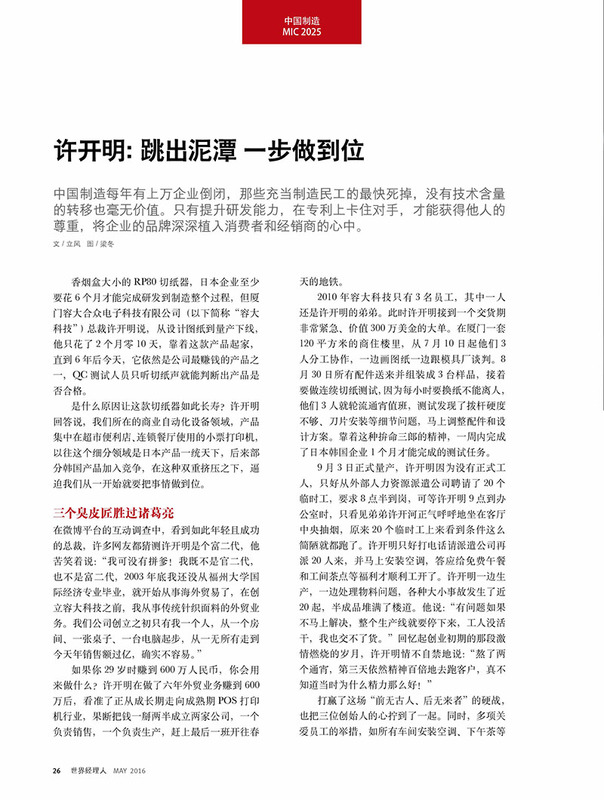 Rongta will face up to furture acute competitions and it would become an enterprise with billions turnover and highly integrating management system.